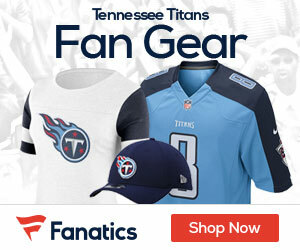 « Who Wins Sunday’s Colts-Titans Matchup? After a tough loss over the Texans last week, the Tennessee Titans look to bounce back as they prepare to take on the struggling Indianapolis Colts. Jason Horowitz and NFL.com’s Pat Kirwan preview this game. Watch the game Sunday at 1 PM ET on CBS.